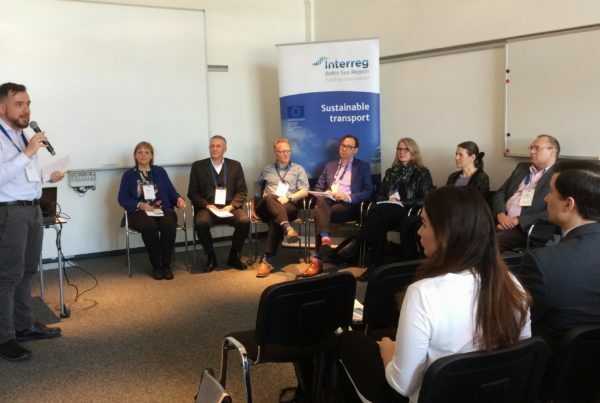 As part of the upcoming Interreg Baltic Sea Region Programme conference in Lübeck, Clean Shipping Project Platform is organising a workshop focusing on the relationship between clean shipping and business. The workshop is one the parallel sessions taking place on Tuesday, 9 April at 15.30-17.00. 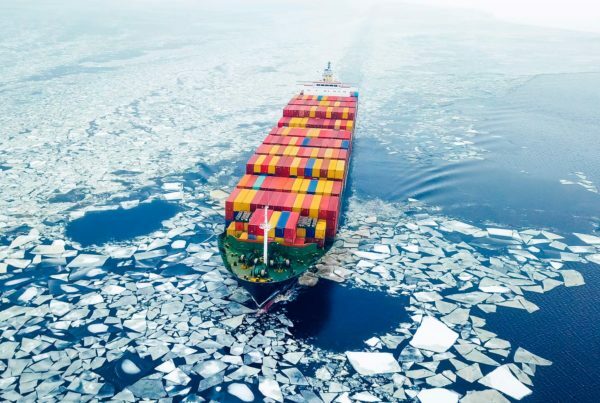 The Baltic Sea is one of the world’s most heavily trafficked and vulnerable seas. This dichotomy has resulted in strict regulation and increasing public demand for better environmental performance from those operating in the area. As companies are expected to find new ways to combat damaging impact on the environment, they are also under pressure to strengthen their economic profitability in the face of global competition. To provide more insight into these issues, the panel discussion organised by CSHIPP focuses on the relationship between clean shipping and business by discussing both the opportunities and challenges faced by environmentally friendly shipping and the ways in which the work done in EU funded projects can be utilised by those working in the industry. The introductory part of the workshop presents CSHIPP and some of the projects involved. The main part of the workshop consists of a panel discussion with representatives from the CSHIPP projects and business representatives working in the industry. 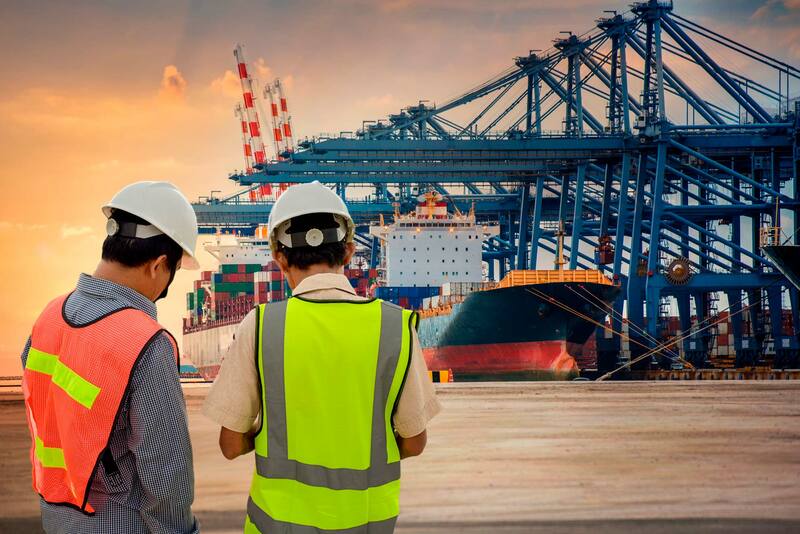 While the project representatives can shed light on the work done in projects, business representatives are invited to discuss and debate how such work and project results can be utilised in practice and whether clean shipping can be a viable business case. The panellists are also invited to discuss the ways in to involve businesses in EU funded projects and the potential benefits project platform collaboration offers to cleaner shipping practices in the Baltic Sea region. The audience is welcomed to join in with questions and comments. Work done for clean shipping in EU funded projects – how to best utilise the outputs in practice? 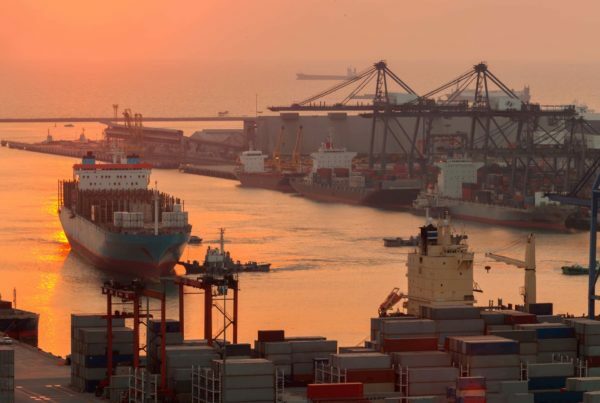 Business potential in clean shipping – how to capitalise on project results? Business partners in projects – how to attract more business involvement in projects? The introductory part of the discussion will be presented by Ms. Riitta Pöntynen (CSHIPP project manager, University of Turku – Centre for Maritime Studies of Brahea Centre). More information about the conference and the sessions can be found here.